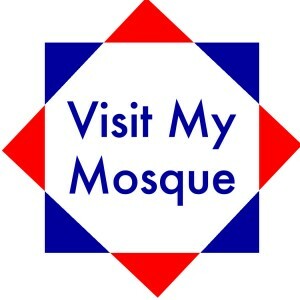 This Sunday is a great opportunity to visit our local mosques and enjoy a cup of tea. Islamic centres will be opening their doors to visitors as part of a Muslim Council of Britain initiative to reach out to fellow Britons following tensions around terrorism. “Mosques will be sharing tea and refreshments, alongside an insight into the day-to-day goings on of a busy Muslim centre of worship. Add a comment below if you know of others which are open on Sunday.